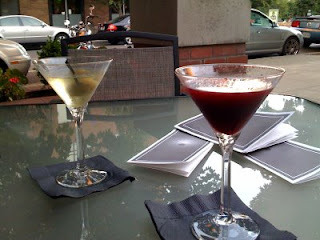 And Rand's Dirty Martini at Olive or Twist. Todd darling, since when is it legal to drink in Oregon I thought Prohibition extended to all of the 48. I found your blog because I searched for that hilarious Maya Angelou video...marionberry cosmos sound so good! Liking your blog!